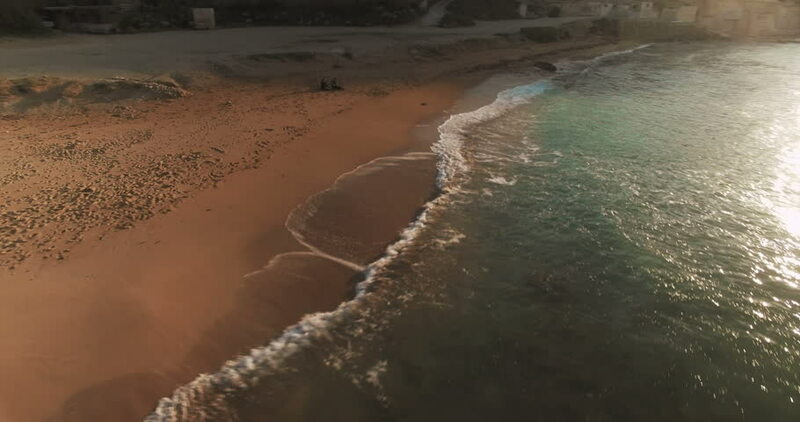 hd00:16Beautiful California Beach Timelapse. The Pacific Ocean Meets the Beach. hd00:17Sandy beach on the river.